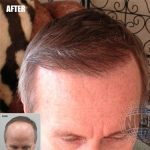 The only proven, permanent solution to hair loss. Have you ever experienced something so incredible, it was beyond words? 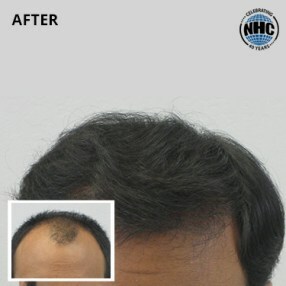 That’s how many of National Hair Center’s patients think about their hair transplant procedures at NHC. Literally, hair transplants can change your life…increasing your self-confidence and improving both your professional and personal relationships. 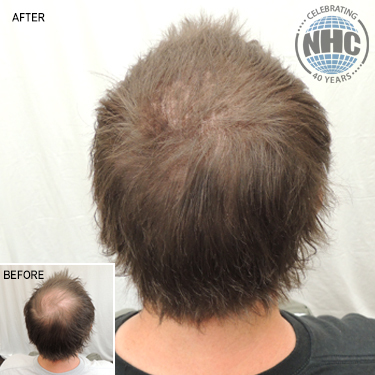 Many of NHC patients, both men and women, have told us that the decision to have hair restoration surgery has been one of the best things they’ve ever done for themselves. Isn’t it time you did something good for yourself? 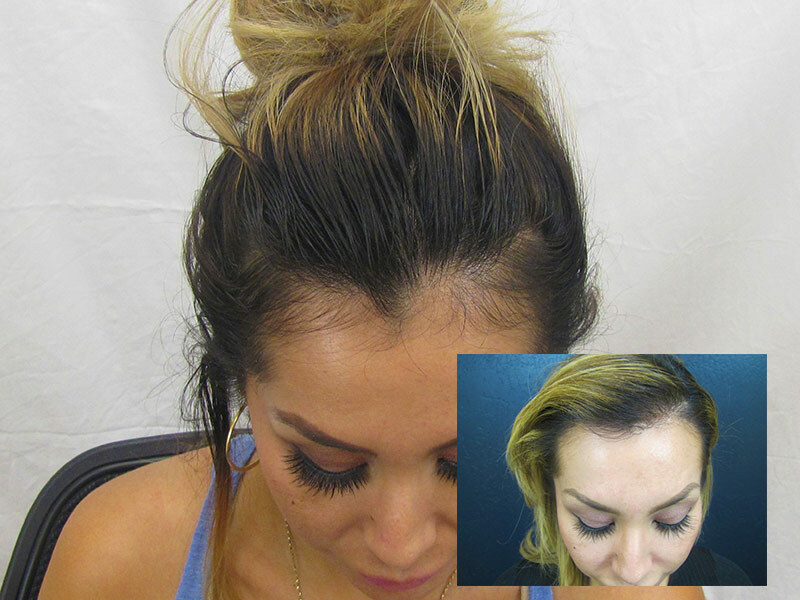 It all starts with a phone call to National Hair Centers or by filling out the request for a free consultation. 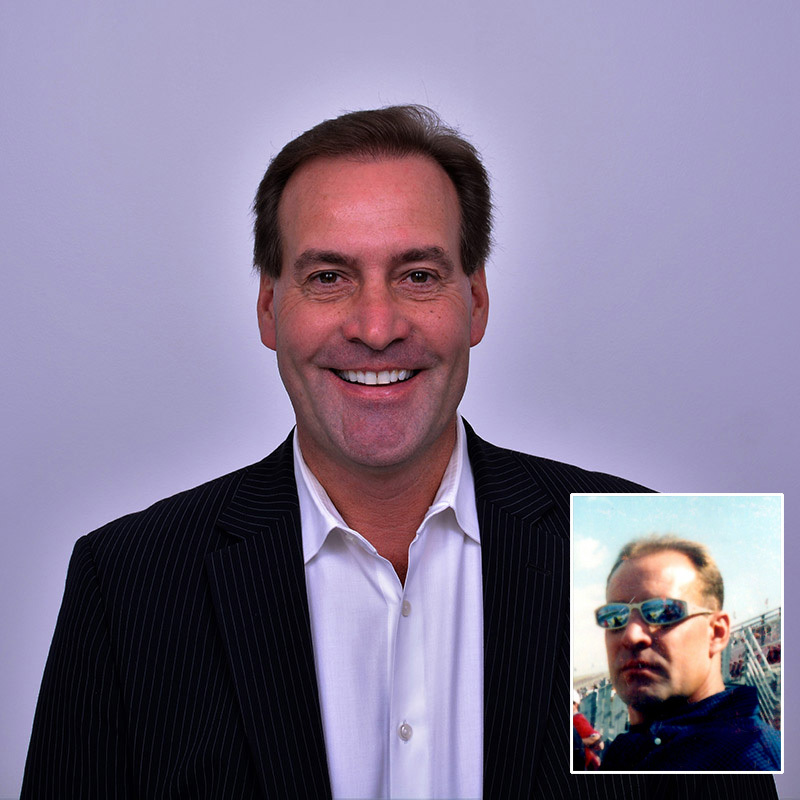 We look forward to meeting you and solving your hair loss challenges, once and for all! 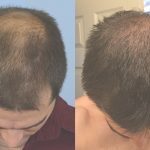 Am I A Candidate for Hair Transplant Surgery? 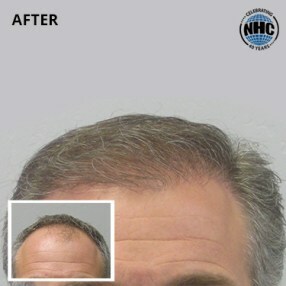 Hair transplants have permanently solved the hair loss challenges of thousands of men and women. 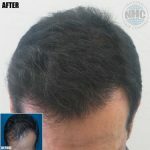 However, not everyone is a hair transplant candidate. The best way to learn if you are a candidate for transplants is a free consultation with a hair loss expert at National Hair Centers. 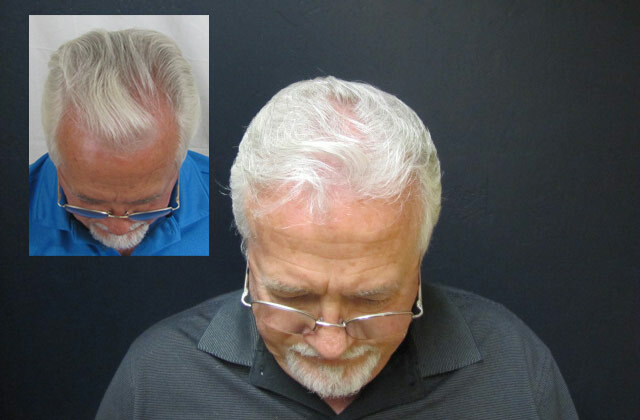 Your consultation will include a complete Doctor’s Hair and Scalp Analysis, a $250.00 value. An NHC physician will review the progression and causes for your hair loss and indicate whether you are a candidate for hair transplant procedure. Men who have experienced hair loss due to male pattern baldness for several years or have progressed to a Norwood class 3 or above. 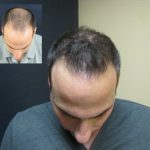 For women, being a hair transplant candidate is determined by the stage of hair loss on the Ludwig Scale and the cause of the hair loss. 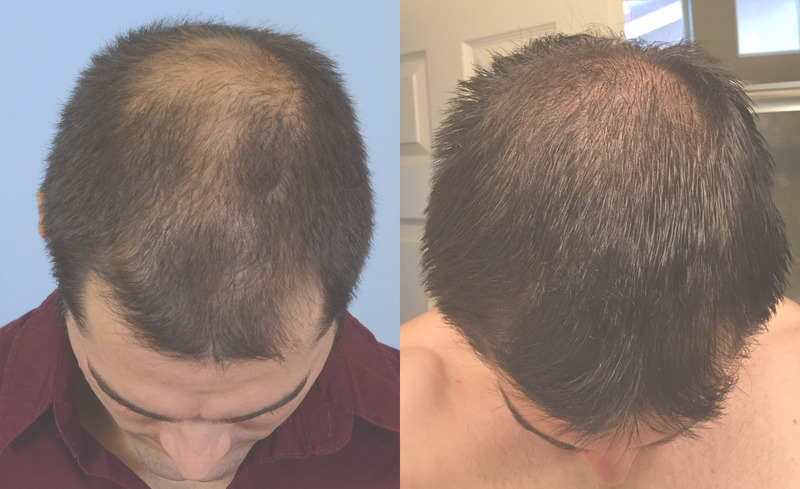 Women and men who have lost their hair due to burns, accidents, or other trauma. 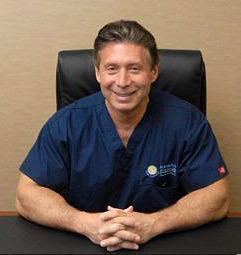 Our trio of surgeons are innovators in the world of hair restoration procedures. 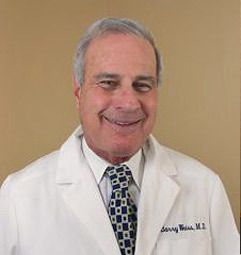 Having a plastic surgeon as your transplant provider means better results! 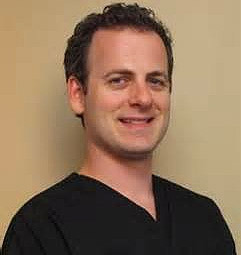 Learn more about our surgical team and how they can help you get the permanent hair you've always wanted by clicking on their names. 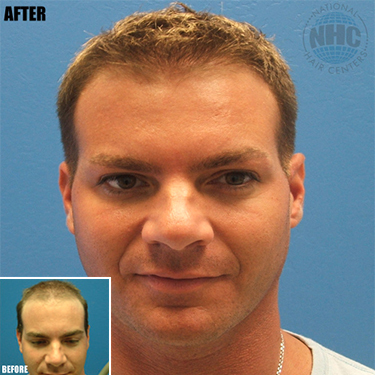 Hair transplant surgery is a minimally invasive outpatient procedure performed by a surgeon. There is little or no discomfort. A local anesthetic is used and the patient is awake throughout the procedure. 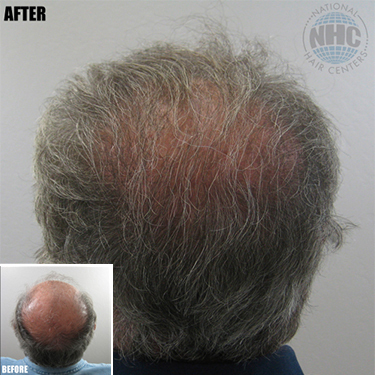 The surgeon harvests hair from the donor area (usually the back of the head) and transplants harvested hair into the balding area. The transplanted hair will not fall out and will grow for a lifetime. Recovery time after the surgery is short. Typically, a patient will have the procedure on a Thursday or Friday and return to work on Monday. 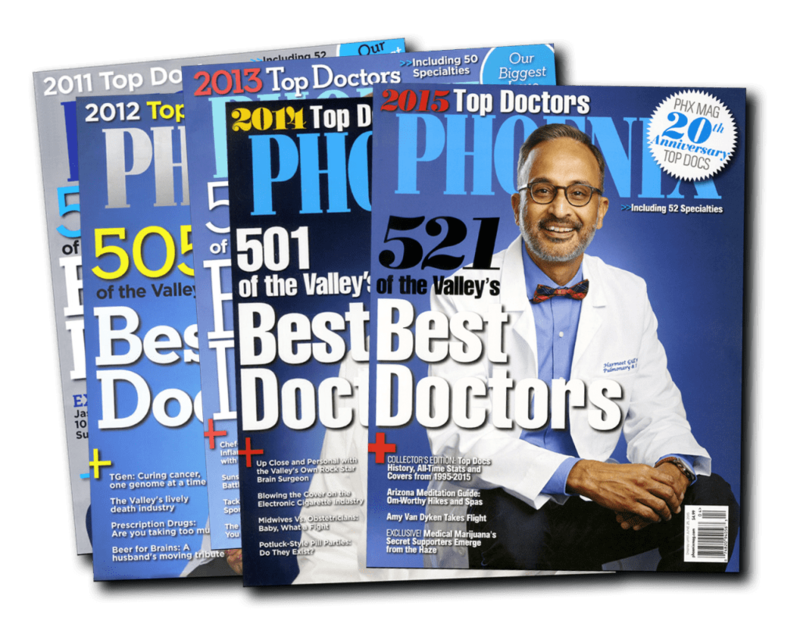 The surgeons at National Hair Centers have been featured in Phoenix Magazine's Top Doctors five out of the last six years! 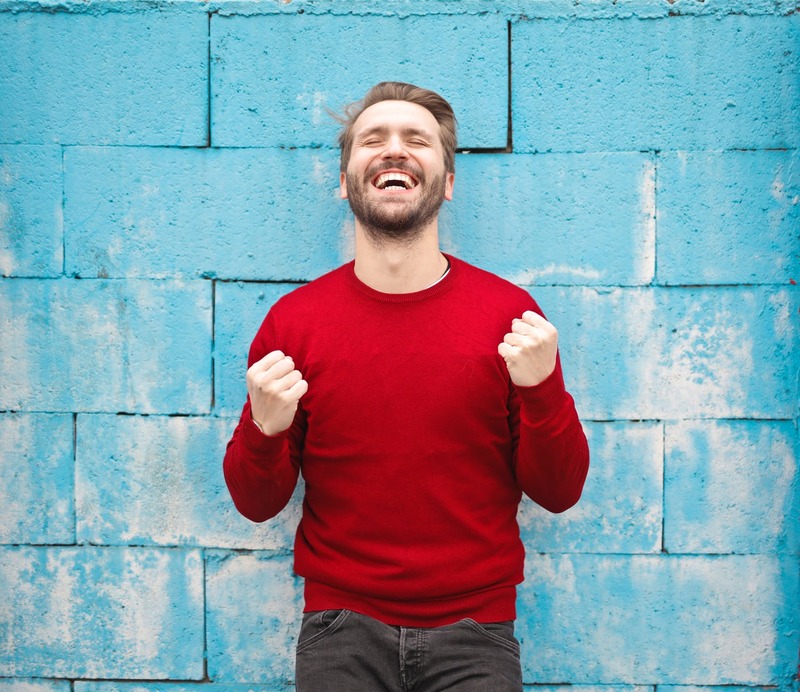 Finding a great doctor isn't always easy - at National Hair Centers you can rest assured knowing your surgeon has been ranked one of the best in the industry! 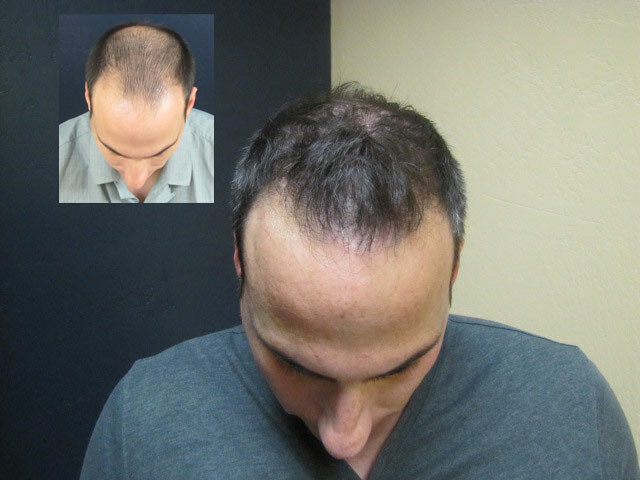 ★★★★★ I went to several places in Phoenix to inquire about a hair implant procedure. 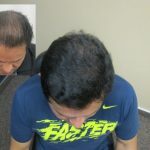 When I visited National Hair Centers, I spoke with Gene about the procedure. His knowledge and professional far exceeded my expectations. After I left my consultation with Gene, I knew instantly I had found the perfect place. It's been six weeks since I had my procedure and I have no regrets at all. The only regret I have is that I didn't do it sooner!! The whole staff has been terrific throughout the whole process. Thank you !! ★★★★★ The staff was amazing, super friendly place. I was helped out by Gene that day, very helpful and patient guy when it comes to explaining various procedures. Zody, the young lady at the front desk was very professional and kind as well, over all it was a pleasant experience. I would highly recommend this place to anyone. ★★★★★ I'm not an easy customer to please, but I can't say enough good things about NHC. Gene went out of his way to get me favorable financing and a very FAIR price. The procedure went EXTREMELY WELL. Dr Marko was my surgeon. 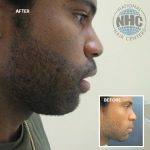 He did SCAR Reduction and Hair Transplant. The results were AMAZING. My scar is now hardly visible compared to before. Gene also is continuing to help me with refills on Propecia etc. I HIGHLY recommend NHC for procedures. Great Product and competitive prices. ★★★★★ My experience at NHC with Gene at the helm has been nothing short of fantastic. From the moment I stepped into that shop, I felt like family. The incentive is obviously there; nobody wants to lose their hair. This procedure is no joke. It's proven and it's very effective. 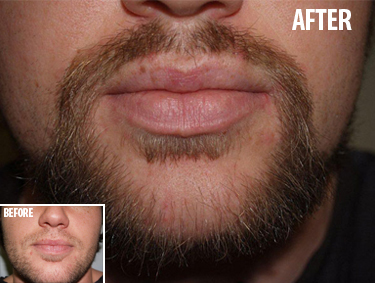 It takes some dedication and a little discomfort up front, but the results are phenomenal and permanent. The procedure itself with Dr. Joe, Carina and the rest of the team were impressive. They are so dedicated and pro; made it very easy! I would highly recommend NHC! 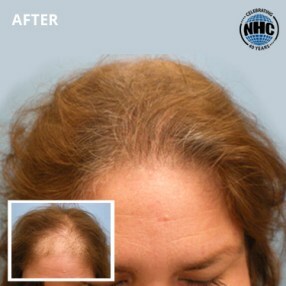 ★★★★★ I am so impressed with National Hair Centers. The owners, the doctors and the staff are incredible. My father is in the process of getting a hair transplant from National Hair Centers. 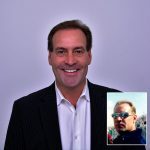 Our consultant Gene Gaspar has gone above and beyond to provide my dad with all the comfort and confidence he needs to proceed with this life changing decision. My dad is super excited and that makes me happy. I would highly recommend National Hair Centers. 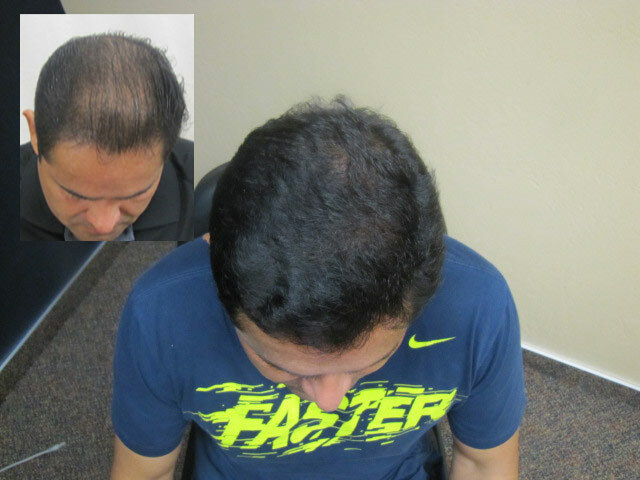 They are incredible and they offer hair loss treatments for men and women. Call them. You'll be glad you did. 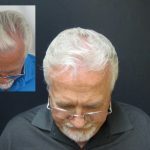 Would you like to schedule a free consultation and scalp analysis? Contact us and we'll get back to you the same business day.